Panama City: A history snapshot | Flippers Tours & Rentals, Inc. 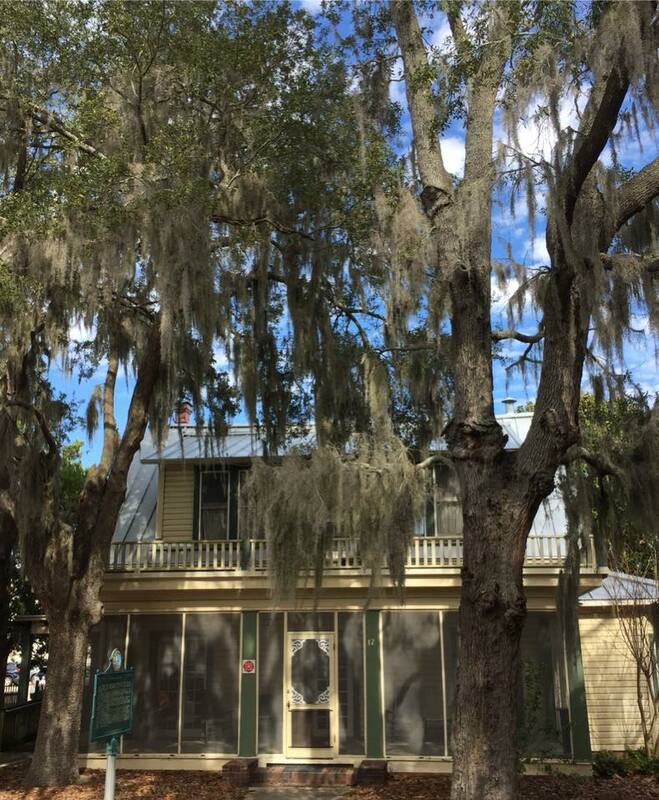 In historic downtown Panama City, Florida is the Robert Lee McKenzie house. 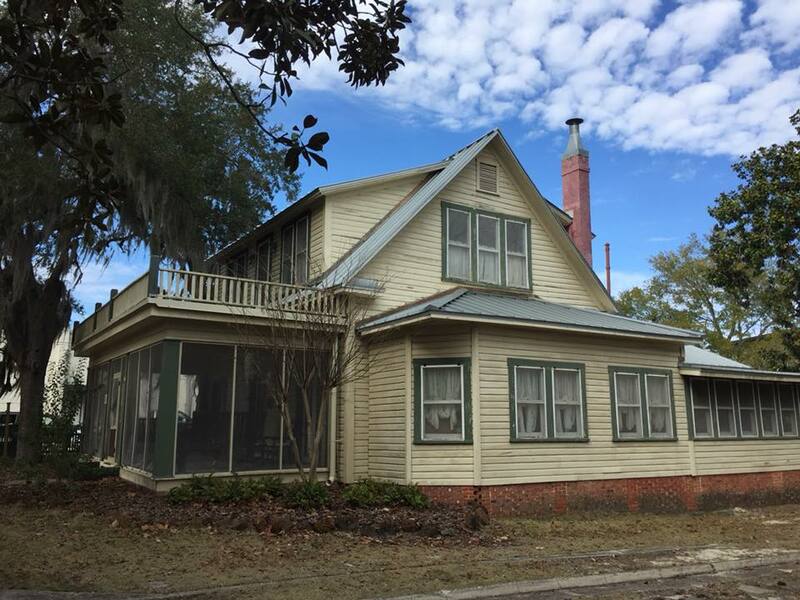 It was built in 1909 and was one of the first houses in the sparsely settled area of Northwest Florida. Robert Lee McKenzie was instrumental in the development of Panama City. He started as joint owner of a large naval stores business. McKenzie then bought waterfront property here and was an organizer of the Gulf Coast Development Company. The purpose of that company is as the name suggests- to develop a town site and acquire more waterfront property for a railroad terminal. McKenzie persuaded J.B. Steele of Atlanta to choose this waterfront property for his new railroad. Steele said, “I want this to be Atlanta’s outlet to the Panama Canal.” Hence the name Panama City. McKenzie was also a leader in the formation of Bay County, Florida. On December 4, 1964 the park across the street from the McKenzie house was renamed McKenzie Park in honor of all the devoted service McKenzie gave to the community. 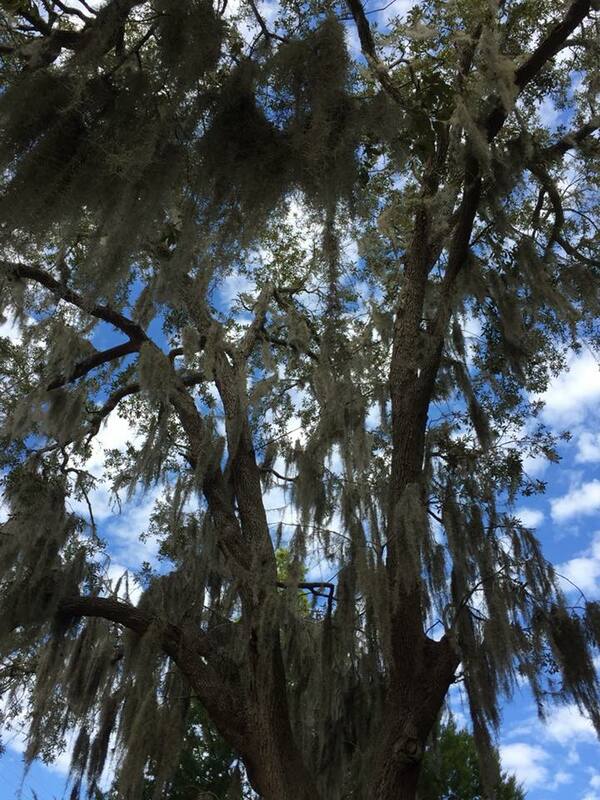 This park is filled with gorgeous mature oak trees. Posted in Featured and tagged historic downtown, historic downtown panama city, historic panama city florida, history snapshot, local history, McKenzie Park, panama city, panama city florida, Robert Lee McKenzie, the McKenzie House by flippers. Bookmark the permalink.